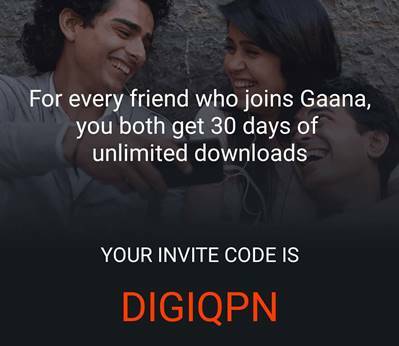 Now 30 days Free Subscription with Gaana app. Get Unlimited download for 30 days. 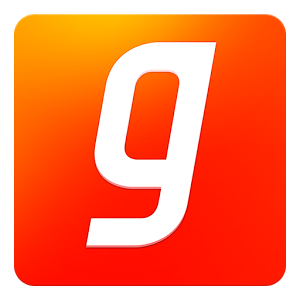 Gaana app is offering 30 days Free Subscription with unlimited download. Hurry up and grab this offer. Click Here to download the Gaana app from play store. Now it will ask you the Referral Code, put this code : DIGIQPN & Click “Login with Facebook”. You’ll get 30 days free subscription. Enjoy your 30 days free subscription. Invite your friends using your referral code and get more free months to download songs in HD. You may also continue for free without downloading and continue to stream for free. it is very good apps beacuse new and old song avalable hear. I have not received Code. 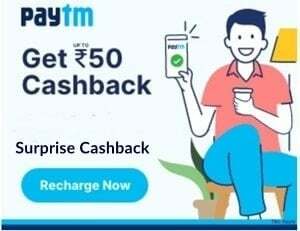 There is a how to use paytm coupons tutorial is there inside promocodeclub along with video, Check that. 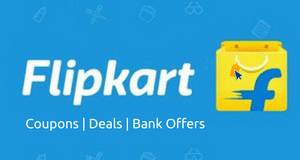 At the respective store mentioned in the offer. Thanks a lot for your excellent efforts. Please continue. …. I complete all step. But Promo Code not send my email. i complit all steps but pomo Coupon Code not send my mail why????? 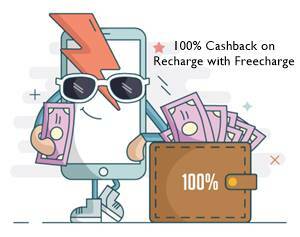 Go to paytm and proceed to recharge of any amount on the next page apply coupon in top right. Gurpreet your wrong. I got a recharge of Rs. 50 in just 7 minutes of following the steps given by the gaana aap.